Looking to the future The Cable desires to follow with the times and has decided to rebrand itself. From April 1, 2017 The Cable will no longer be known as “The Cable” but instead will be rebranded as LIAT Internet and Entertainment, or The LIE for short. All prices are subject to a 3000% bandwidth surcharge which will be applied to your bill. All speeds are purely hypothetical and no guarantee is made because its all from The LIE. 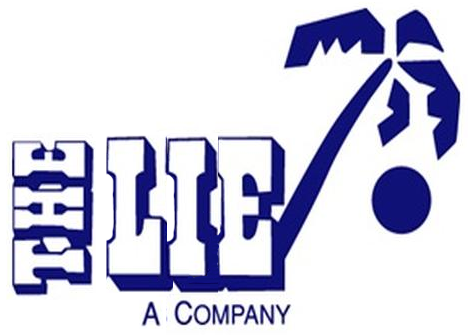 The LIE also is promoting more personalized service and will no longer provide telephone contact. Instead only face to face interaction will be available for inquires. Most customers should not notice any difference as The Cable often previously did not answer the phone frequently anyway, or when they did your logged support ticket would be ignored anyhow.